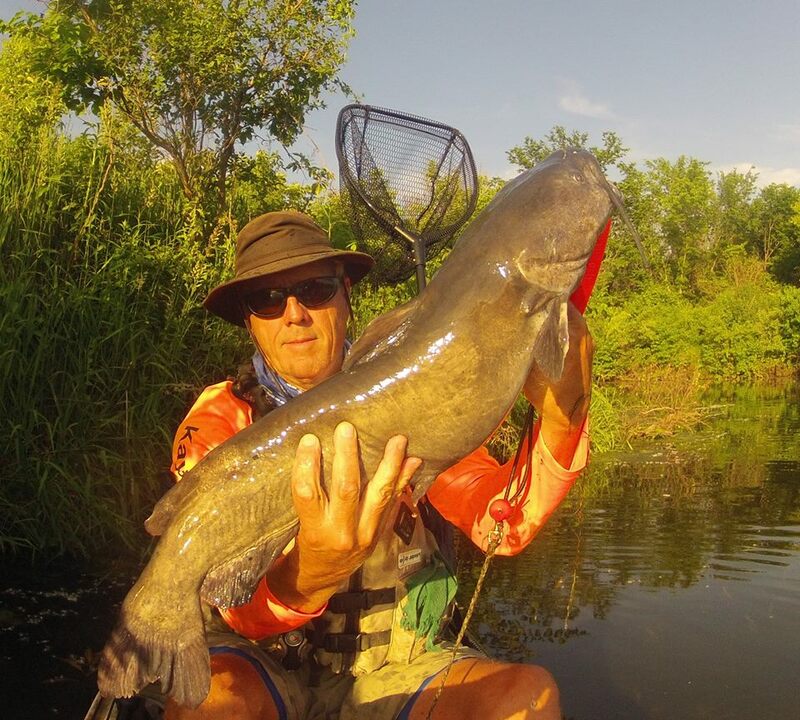 Wildwood Lake offers some of the largest channel cats in southeast nebraska! 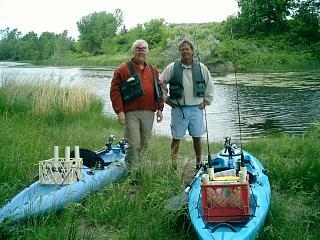 Kayakjak’s first guided kayak trip with Pastor Chris Farmer at Rock Creek Lake in Nebraska…the birthplace of midwest kayak fishing. 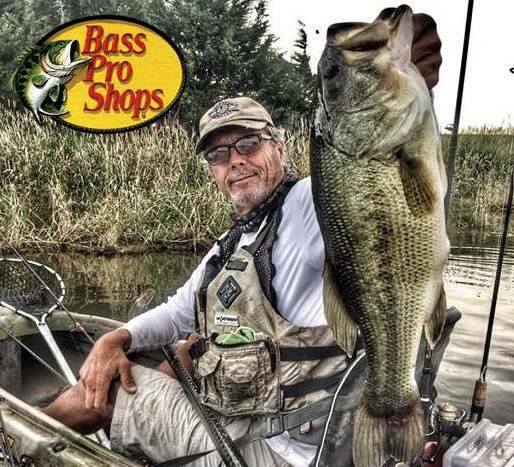 Nebraska offers huge bass in a variety of waters!